Four years ago during one evening, Julius Kyazze and Benon Mugumbya, two of the directors at Swangz Avenue visited a certain hangout and just as they were sipping on their drinks, a lady came on stage. They were struck by her talent and after exchanging numbers, they met at the Swangz Avenue offices in Muyenga and she was signed. Among the things they taught her were vocal ranges, how to perform, among other things. A year or so later, Irene Ntale was introduced to te world. With her coarse voice, we were in for a treat. A treat that not only brought a fresh voice to the industry but also some interesting songs such as Gyobera, Nkubukinze, Sembera, Nzena Nzena, Olindaba and Stay With Me, among others. Irene slowly stamped her authority onto the music scene, commanding a huge crowd, winning several awards along the way and having a successful concert last year on the same day that Africa Laughs was happening. All this was because of Swangz Avenue, the company she swore her allegiance to. Her recent Facebook post, however, just threw all the four years down the drain: “My dearest fans and friends, they say time flies, and today seems like one of those days when one takes it in stride to announce that after a lot of contemplation, I am officially departing from Swangz Avenue”. This is part of the long post on her Timeline. Having built the artiste from nowhere to becoming one of the most sought after artiste in Uganda, Swangz has shown that what they did for Irene, they can do for other artistes as well. Does Irene Ntale’s sister, Sandra Ntale, whom she has entrusted with her career have that experience to keep her at the level she has risen? What we know is that at Swangz, Irene has been receiving everything on a silver plate. She has been recording songs and having her videos shot for her and managing her deals. 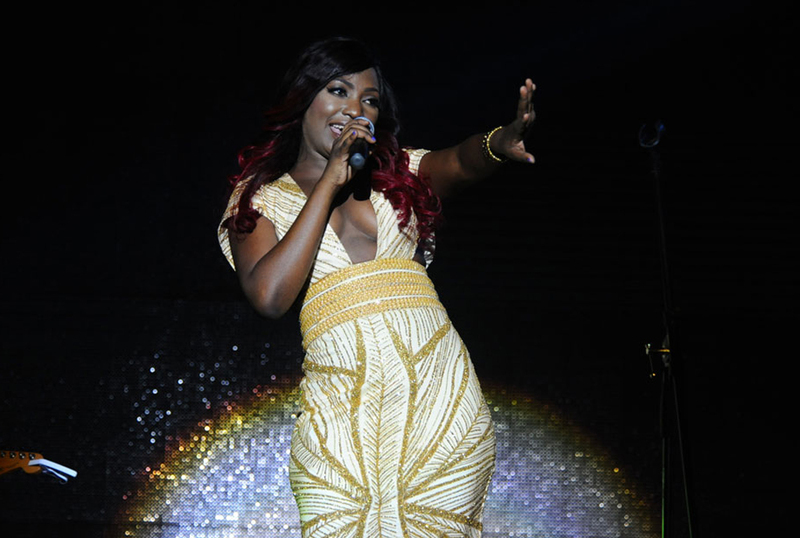 This means that as a solo artiste, Irene Ntale will have to invest in all that from scratch. Now what happens to the endless deals she has been getting through the label? Irene Ntale has just lost professional management that has been thinking for her, deciding for her and standing by her throughout and the way the Ugandan industry is set up, we will all agree that it is a little tight for female artistes who are not attached to any label. With hits such as Kano Koze and Magic firing up the airwaves and hangouts, Winnie Nwagi will likely take over the lead position at the record label. But does she have that ‘darling’ factor to pull Ntale fans? My verdict is, yes Swangz has lost a great artiste who has also put the label’s name on some level these past five years but in all this, Irene is the big loser. Watch and see.